DESCRIPTION Best location in the complex, nobody directly behind or in front of you. Back out of your spacious double garage with ease. Walk into your sunny, end unit on the ground floor, into a carpeted multi-purpose room. Main floor has numerous upgrades: cork flooring in kitchen and flex space, humidifier, pot lights, pot drawers, gas range, quartz countertops. 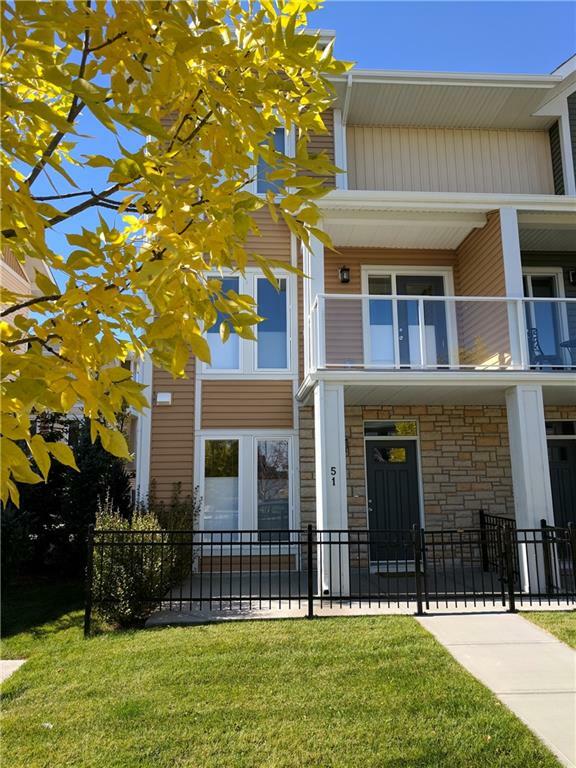 Upper floor has a wonderfully handy laundry room, water softener, spacious shower enclosure in master bath, banjo arms on both bathroom counters, 2 drawers in both bathroom vanities & walk-in closets in both bedrooms. Upgraded toilets in all bathrooms. Top down, bottom up cordless custom blinds on most windows. Windows on 3 sides gives you cross breeze in the summer & lots of light with east, south, and west exposure. Mountain views from both the rear master & kitchen windows. Large ground floor fenced in patio & generous balcony off main level. A block from the hospital, the lake, shopping & services. Amazing Seton Recreation center just opened. 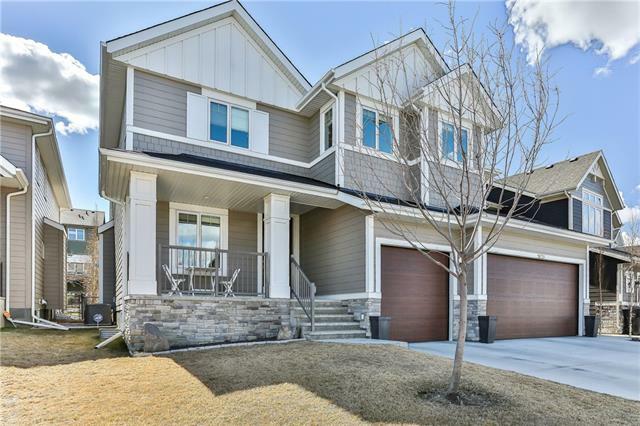 Home for sale at 51 Auburn Bay Li Se Calgary, Alberts T3M 0Y6. 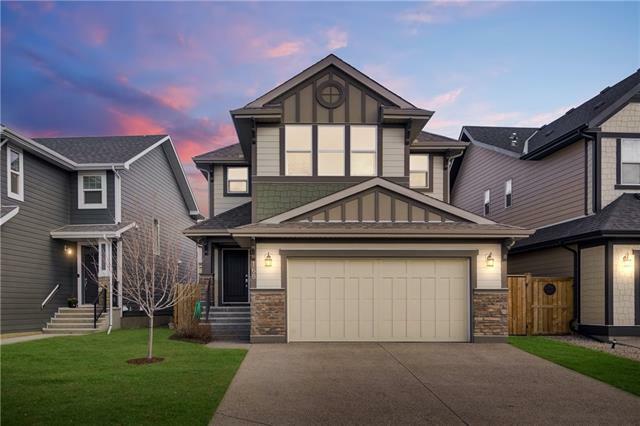 Description: The home at 51 Auburn Bay Li Se Calgary, Alberta T3M 0Y6 with the MLS® Number C4222290 is currently listed at $349,900.